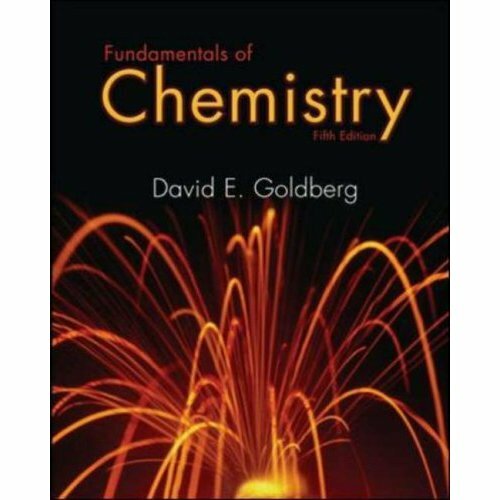 Designed for the one-semester preparatory chemistry course, the new, fifth edition of Fundamentals of Chemistry provides students with a solid foundation in problem solving for all the topic areas covered in a standard general chemistry course. The author not only provides a clear consistent methodology to help students develop conceptual and quantitative problem-solving skills, but also engages students by using analogies that relate chemistry to everyday life. Students who need help with mathematical manipulations, as well as reading and writing scientific material, will find Goldberg’s text an excellent learning tool.